Gene Autry Entertainment has corralled the latest and greatest news and information on the Ken Burns documentary series "Country Music" that will be on PBS this fall. We will update this page often and encourage you to check back frequently. 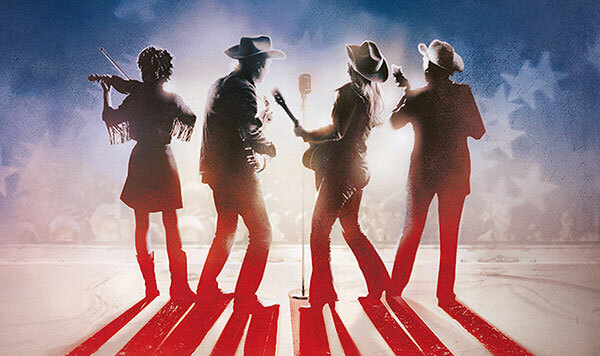 Watch a two minute trailer and get a sneak peek at Ken Burns' new sweeping series on the history and impact of country music here. Details for streaming of the series and special social media related activities coming soon! Throughout the Spring and Summer there will be special events related to the documentary series "Country Music." When information is available, we will provide links here. Special merchandise will be available closer to the air date and we’ll provide those links as well. If you would like to read the book, Country Music USA: 50th Anniversary Edition, you can find it on our website here.